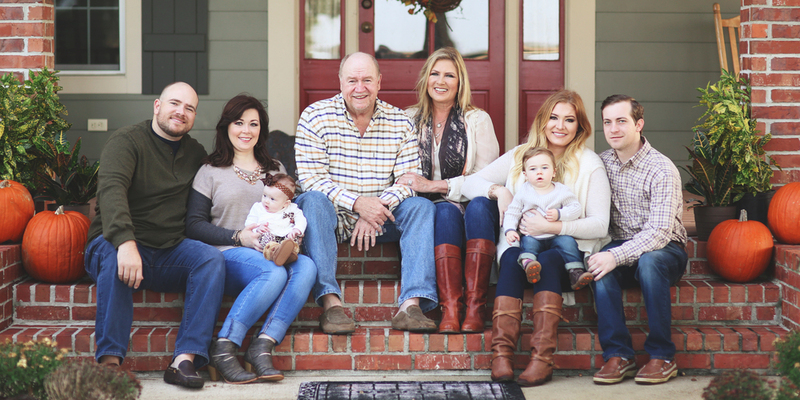 check out what my actual clients have said about their experiences with emily rose photography! Loved working with Mrs. Emily for my senior Pictures! All around great experience! Couldn't have asked for more! Emily was excellent to work with! It was wonderful to see her creative mind at work and you knew when she had gotten the perfect shot! She made Blaire feel comfortable and posed with her to help her understand the visual she was trying to achieve. She would not allow one detail to go unnoticed or anything to be out of place. She was so patient despite the wind and failing sunlight. I cannot say enough about this experience! Choose Emily for all of your photo needs; you will not regret it! Thanks again for capturing the essence of our daughter with these beautiful images! She did an awesome job!!! I mean just look at all her work, I think it speaks for itself! Gotta give Emily a big high five for the wonderful job she did with my oldest daughter's engagement pictures, as well as my baby girl's senior pics!! Both girls are happy...job well done!! Thanks a million Emily! The photos Emily takes are full of life. Me and my fiancés engagement pictures truly captured who we are. She is awesome at what she does, and I would highly recommend her to anyone. I loved working with Emily! She managed to stay so calm and positive through all of my crazy bridal mood swings. Her pictures are gorgeous and she has so much talent. I took my engagement pictures with Emily a few weeks back. I was absolutely amazed with the results! Not only were the pictures better than I thought but she made the session feel so comfortable. She was so easy to work with and she is so easy to get along with. I could not have asked for a better photographer. I am super excited about taking my bridals with her in the future! Amazing photographer & person! My grandparents won the Valentine session in 2013. She did amazing with my very impatient PawPaw & my MawMaw who has severe Alzheimers. My PawPaw passed away only months after the session. Those photos are the most amazingly captured memories we could have asked for!! One of the best decisions I ever made was asking Emily to photograph the birth of our son! I knew I didn’t want any of my family being distracted, trying to take photos, and miss living in the moment during the process. Also, I knew a photographer could use their expertise to give us photos with great angles, lighting, etc. especially during a not so flattering time (childbirth isn’t the most glamorous experience, but it’s beautiful). And my goodness Emily captured that beauty in every photo! However, she did something else extraordinary, she managed to make it feel like we had known her for years, even though we had only met that day. Now, I have gorgeous photos that have captured one of the most important moments of my little family’s life! I cannot thank her enough for such a wonderful experience! Emily was so much fun to work with, even if the weather wasn't too fun to be in! She definitely calmed my nerves just because of how easygoing her and her work was! Highly recommend! AMAZING job on our family pictures! (I cannot thank you enough Emily.) I love them!!!! Hands down best experience I've ever had with getting pictures taken and with the results. Very professional and great location. Definitely recommend and will be a repeat client. So far Emily has taken my bridals, engagements and family pictures and I can promise she will take many, many more pictures for our family! Emily is very professional and patient. I highly recommend her to anyone looking to have professional pictures taken. It is a decision you won't regret! Took our engagements with her today and loved every minute! The pictures came out amazing! I can't wait to take my bridals with her! Emily did my family pictures and did an exceptional job! She catered to us in every way she could to make it easier for us and made it a very relaxing fun experience. To capture the pictures she did with three little children under 4 is in itself amazing! Her work is exceptional. I will def use her again and would recommend her to anyone! Working with Ms. Emily was such a great experience! I was nervous before my session because I had never taken professional pictures before but she made me feel so comfortable in front of the camera! I absolutely love my senior pictures and I would recommend her to anyone looking for a photographer. She has phenomenal God given talent and her work definitely does not disappoint!!!!! I am so blessed to have the opportunity to be a senior representative for Emily Rose Photography!!! Just had our family pictures done with Emily. She was so patient with my little ones and the sneak peek I saw of our pictures are amazing! Can't wait till next year to book more. Our engagement session with Emily was amazing! Sometimes pictures can feel forced and unnatural but Emily really knows how to make you feel comfortable. For our entire session, Jared and I laughed and had a great time. I can't wait to shoot my bridals with Emily! She's sweet. Creative. Great at her job. I'd recommend her over and over again. She photographed my senior pictures and they came out amazing! I am overly satisfied with my senior pictures with Ms. Emily. I'm so glad I made the choice going with her to take my senior pictures. She does AMAZING work. Hands down one of the best!!! Can't wait to work with her again. Emily is awesome. Our family pictures turned out great. It was such a great experience. After our many sessions, I have learned that Emily will do almost anything to get a perfect shot! Which is exactly what anyone would want in a photographer. We went through all types of landscapes to get the shots that we did! But with her vision for our shoot and the outcome of the photographs, I would not have changed a thing. She is so knowledgeable of her craft and is willing to go above and beyond to make your session extraordinary. We laughed, wanted to cry (during the trek up hills and across creeks! ), and did cry once the final pictures were posted :) She is sincerely an amazing, one-of-a-kind, thoughtful, visionary of a photographer.... And I would recommend no one else but her! Emily's passion for photography and her clients radiates from her images. Emily captures more than just pictures, she captures memories. Worked with Emily for my senior session this evening, needless to say I am beyond satisfied. I am not only impressed with her amazing work and how professional she is, but how much fun she made my senior picture experience! I honestly could not have picked a better photographer to capture such an important chapter in my life. Emily was so great to work with and our pictures came out beautiful and exceeded my expectations even with the heat and an uncooperative 15m old (and I was 24 weeks pregnant)! She was great with our daughter in trying to keep her attention for pictures. We will definitely be using her in the future and we would recommend her to anyone! We absolutely LOVE working with Emily and have never been disappointed with our pictures! I love that she's capturing our baby boys growth from the beginning (maternity pics). Emily Rose is truly an amazing photographer! She knows exactly what it takes to make your photography dreams come true. 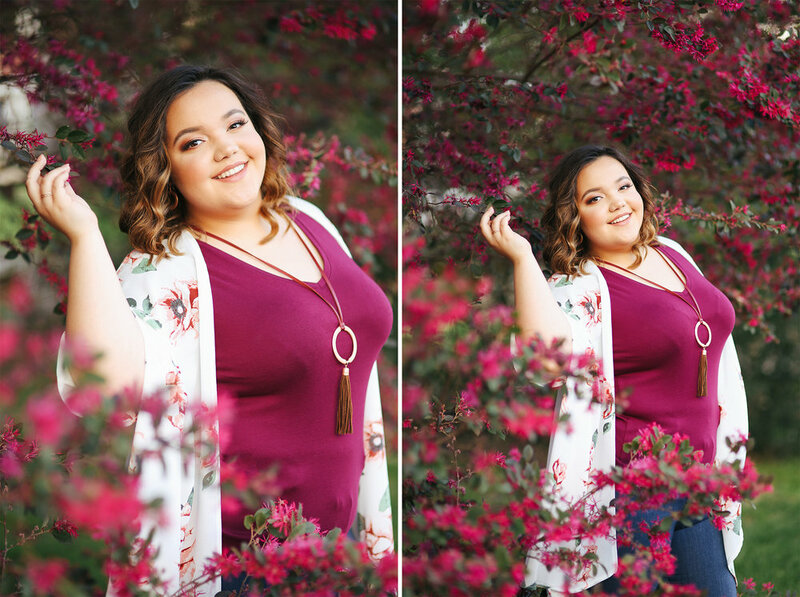 She's wonderful to work with, super friendly and has an eye for detail that produces pictures that surpassed our expectations! Can't wait to work with her again!!! Emily Rose was so awesome to work with! She makes you feel so comfortable and also makes you feel as if you are the most gorgeous girl ever! She is so precious and sweet. I totally recommend her 100%! You will not be disappointed!! Emily had taken pictures of my family since my little girl was 3 years old she is turning five next month and we now have a little boy and cannot wait to get with her again for new pictures with our family of 4!!! Emily was the photographer we chose for our engagement pictures and my bridals. She was outstanding. She has amazing talent and vision. She is knowledgable and very easy to work with. I highly recommend her and cannot wait to use her again for family pictures. Emily took our engagement pictures and my bridals, and we absolutely love them. She's a great photographer and can't wait to do future family sessions with her! Okay, so I just looked at our photos and OH. MY. GOODNESS!!! They are seriously amazing! We haven't taken good, professional photos since my oldest (almost 5) was 6 months old. 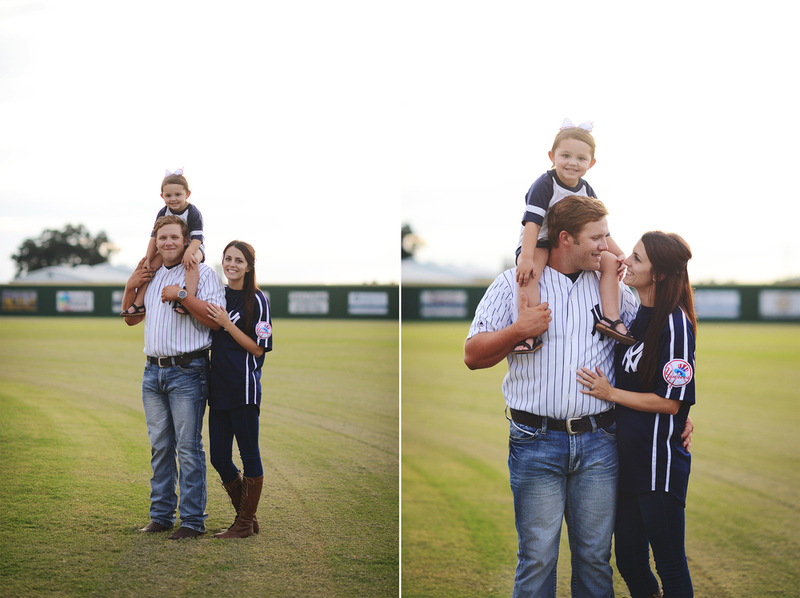 Long over due and I forgot how priceless and special, good quality family pictures can be. I cried like a big baby!!! After looking at them I can honestly see how valuable family photos can be. And these my friend are very dear to my heart! So, Thank you Emily. You. Are. FABULOUS! YOU GUYS...SHE REALLY IS AMAZING at what she does! Emily Rose is the BEST!! We have used Emily twice now for family pictures...a large family! I am so pleased with our pictures! The whole experience has been wonderful, and we will definitely be booking more sessions in the future. Thanks so much Emily! I can't even express the awesomeness about this ladies amazing talent as a photographer. She took my breath away when I seen Madison's senior pictures. Thank you Emily!!!!! Emily's work is outstanding! She beautifully captures each individual she photographs! Her eye for the art of photography is amazing! This was our first time ever taking professional photos. Emily made our first experience a wonderful one. She answered any questions we had and explained everything as we went along. I could tell that this isn't just a job for Emily but she loves what she does. We had so much fun watching her turn ordinary sceneries into something beautiful. Believe her when she's says just trust me.. Lol I highly recommend her. Absolutely loved working with Emily. She made it so easy and enjoyable. We may or may not have purchased almost every one of our photos because it was so hard to choose between them lol. Definitely will be using her again in the future. Thank you so much for our awesome session. Emily took family pictures for my little family and my college nursing senior pictures. Both of the times spent with her were so fun and she’s the sweetest! For our family session my one year old was being a typical one year old, missed her nap, and was crying a lot of the time, but with the pictures that we received you could not even tell! We loved every moment with her and all of the pictures that we received! We know for sure we will be returning clients for her! Schedule with her and you WILL NOT be disappointed! Emily was such a pleasure to work with. Even without a voice, she was able to make a nervous teenager feel at ease and pull perfect shots out of her. The confidence she instilled allowed my daughter to just be herself and go with Emily's creative direction. We just loved the color, clarity and composition of her photos. Can't thank you enough Emily for capturing a moment in time that we will cherish for a lifetime! I can't say enough good things about Emily. She is very talented and makes it a fun experience! She has an amazing gift and we were lucky enough to have her capture some shots on our honeymoon in Antigua and are so thankful to have the memories photographed. If you were trying to decide between photographers, you can make your decision by these two words... PICK EMILY, you won't regret it. The proof is in the pictures. Love Emily!!!!!!!! We were very pleased with our pictures and the way they turned out. She worked well with my little wild child and did a great job at capturing our family's personality! If you are wondering or on the fence taking pics with her... Don't. Well worth every penny! Emily is amazing! I absolutely love working with her! She is super sweet and makes some great photographs. She took our couple's photos! I wish she still did weddings because I would have booked her for that too! She is definitely the first person to pop in my head any time I need photos taken! Having my senior pictures take by Mrs Emily was truly an experience to remember! I am so satisfied how my pictures came out! On the way to my session I was concerned because I had no idea how I wanted to take my pictures! Luckily Mrs Emily knew exactly what I wanted and made it happen! I felt so comfortable working with her and I definitely see myself contacting her for future photography needs! Emily is seriously the greatest! She was so wonderful to work with for our engagement pictures, and she captured us so well in all of the shots! I love how creative she is! I seriously love every picture from our session, and I am so excited to take my bridals with her in a few short weeks! I had my engagements and bridals taken by Emily and I loved everything about them! She went above and beyond to make my pictures look beautiful. She is a very sweet person and a wonderful photographer! Emily met my family of six at Lorrain Bridge and was so pleasant and accommodating. We have four grown children who enjoy clowning around but she embraced the various personalities and captured each one beautifully. The sun and shadows gave us a little challenge but she was able to incorporate the majesty of nature perfectly. She shot so many incredible pictures in a matter of 30 minutes! I am so pleased and I highly recommend Emily Rose Photography for all your outdoor photography needs! Emily just did my daughters seniors pictures and she did an amazing job! She definitely has a God given talent for what she does! She is the most friendly person, she is very professional, very sweet, very patience, and so fun to work with. You can definitely tell she loves what she does, I would definitely recommend uses Emily Rose photography! 'Emily is an amazing photographer!!! My kids were not being cooperative and she still managed to get some amazing shots!! She's patient, kind, and professional. I will definitely be using her again! Absolutely loved taking pictures with her! 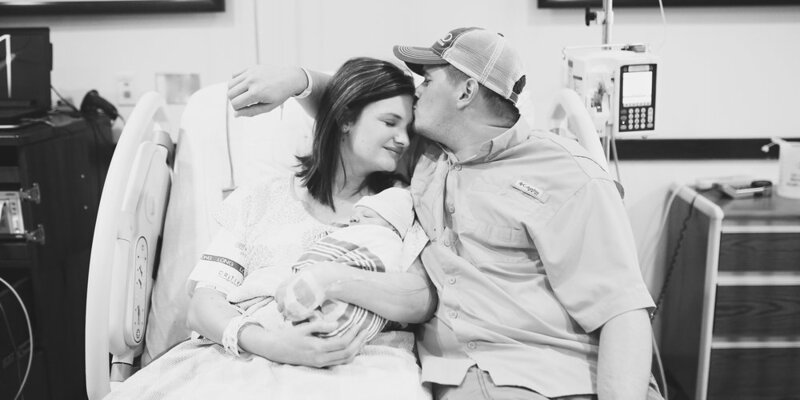 She was very sweet and captured amazing first time family photo's! We will definitely be using her again to update photo's in the future!! We had our family session this morning and it was amazing! Emily exceeded my expectations. I look forward to working with her again!! Emily is a good friend of mine, very professional photographer, i recently used her for our family pictures and loved them! Couldnt have chosen a better photographer! My husband Jared and I really enjoyed our session yesterday evening with Emily, she made it really easy and comfortable and she encouraged and played with our daughter to see if she would smile even though I don't think she did. I am defiantly going to be booking her again for another great session with my family. Thank you so much! Truly enjoyed our senior photo shoot with this amazing woman...She helped us capture the poses and sights we wanted...and helped my daughter capture the very best of herself..paying close attention to details...would highly recommend her for photos. 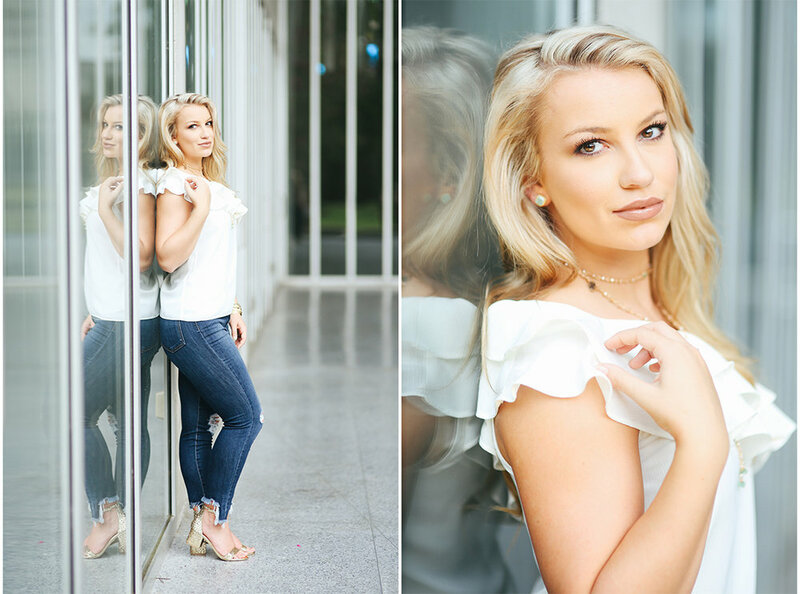 Emily was so amazing from booking to the session! Made it so easy & fun! She is a very talented photographer. She was so calm even though my 2 year olds were being semi difficult. I felt so at peace with her. Thank you so much Emily! We enjoyed our photo shoot and look forward to doing it again. So great to have our family session with you today. I have admired your work, you are are so talented. You made us all feel comfortable like we have known you for years. Thank You so much! !